We are Nashville's mortgage experts. Support and 100% financing are available for Tennesseans. 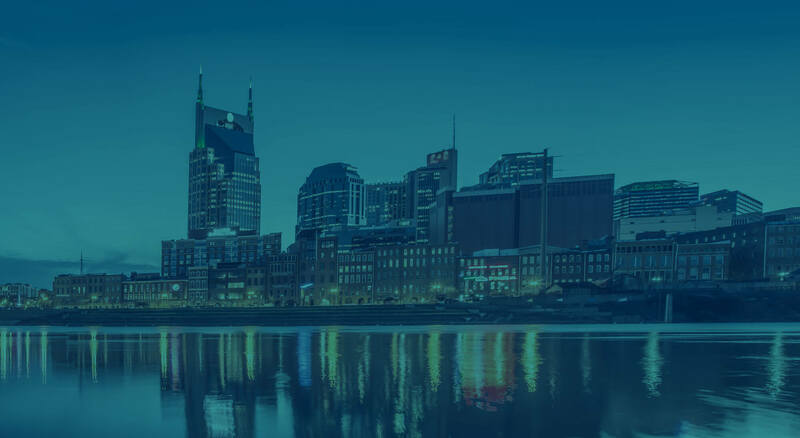 Liberty Financial is one of the Nashville area’s most successful and highly regarded mortgage lenders. We serve customers by providing access to a complete array of mortgage lending products, including conventional loans, jumbo mortgages, VA loans, FHA loans, refinancing loans, and many more. We are proud to have earned the trust and confidence of a wide range of customers throughout the greater Tennessee area. As a customer of Liberty Financial, you will be working with a knowledgeable and experienced team of individuals who put customers and integrity first.